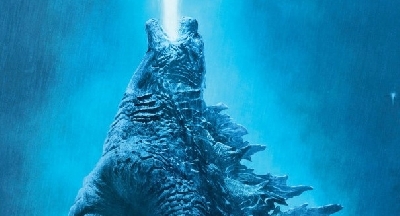 The first full trailer for Godzilla: The Planet Eater has just dropped with some truly epic imagery. 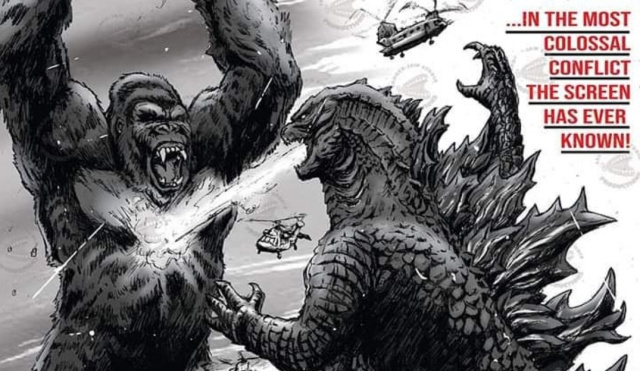 The final film in the divisive anime trilogy will pit Godzilla against his long time foe King Ghidorah. 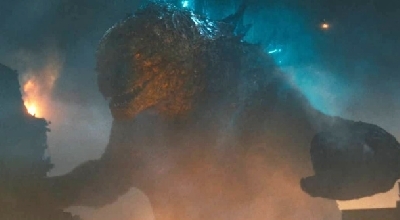 This version of the King of Terror seems to be one of the most powerful yet, with Godzilla's ray easily deflected and physical attacks phasing straight through him. The trailer seems to indicate a climax with a high body count and plenty of betrayal. Haruo's confidant Metphies seems to play a large role behind King Ghidorah's emergence as well the death of a major character. Meanwhile, Haruo is seen getting pretty friendly with Miana--One of the Mothra twins in this incarnation. The new end credits theme "Live and Die" by XAI is also previewed in the trailer. 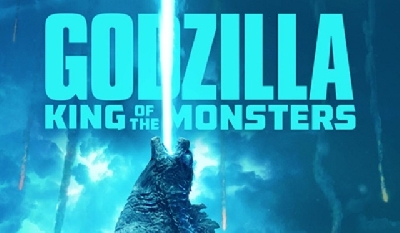 Godzilla: The Planet Eater will hit Japanese theaters November 9th. It will make its worldwide premiere on Netflix at a later date. Looks like Ghidorah will have an actual body after all. Good. 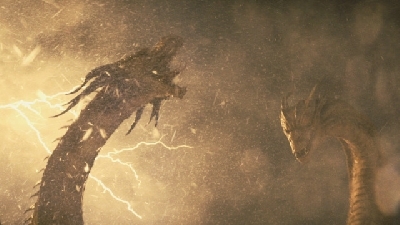 Can't wait to see Godzilla Earth fight King Ghidorah...he needs a new name. 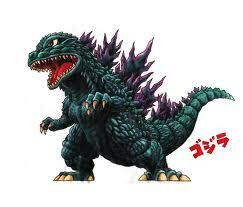 Like how Godzilla is Godzilla Earth. I think we should call this incarnation King Ghidorah Void. Who's with me? Hey, I also came up with Ghidorah Void! 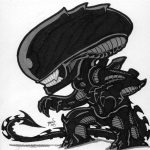 Also Void Ghidorah! I'm sorry... but this looks like crap. 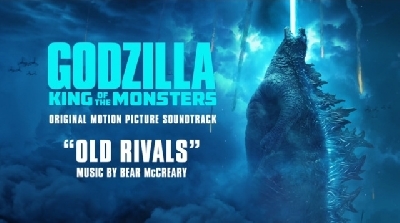 I thought the second movie was crap... and the first one barely appealed to this Godzilla fan. I'm disappointed with this series because it is so riddled with crap story lines. I'm going to watch it anyways because i'm running out of things on Netflix to watch. 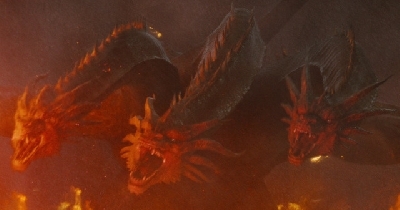 Also to me, That doesn't look like King Ghidorah. It's just looks like a three head snake. 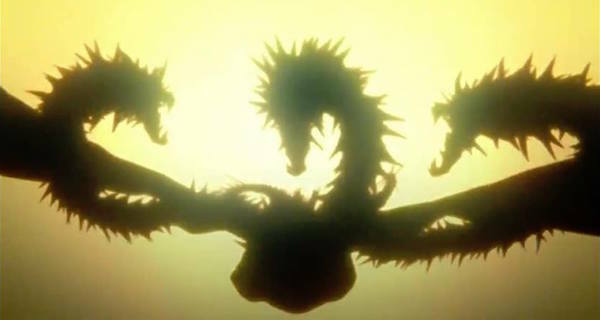 Last i check, King Ghidorah is a three headed dragon, not a snake. 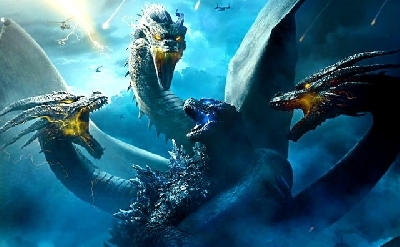 But Godzilla 2: King of the monsters King Ghidorah will be better then this one.